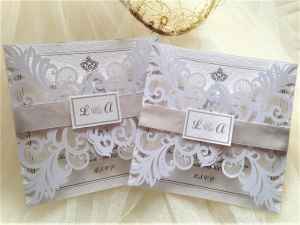 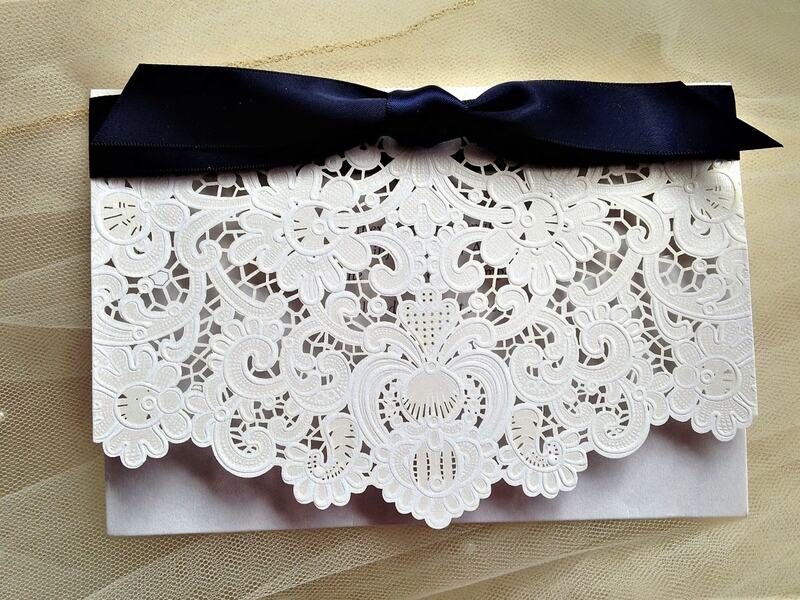 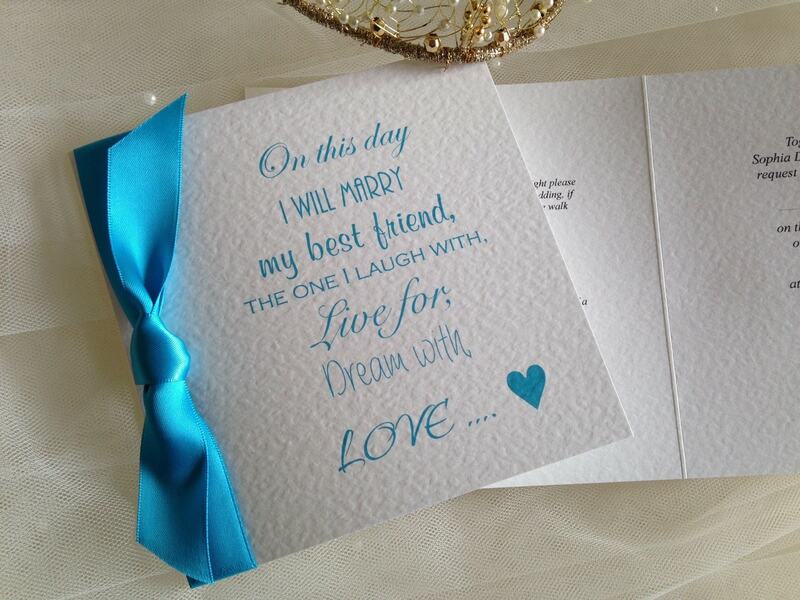 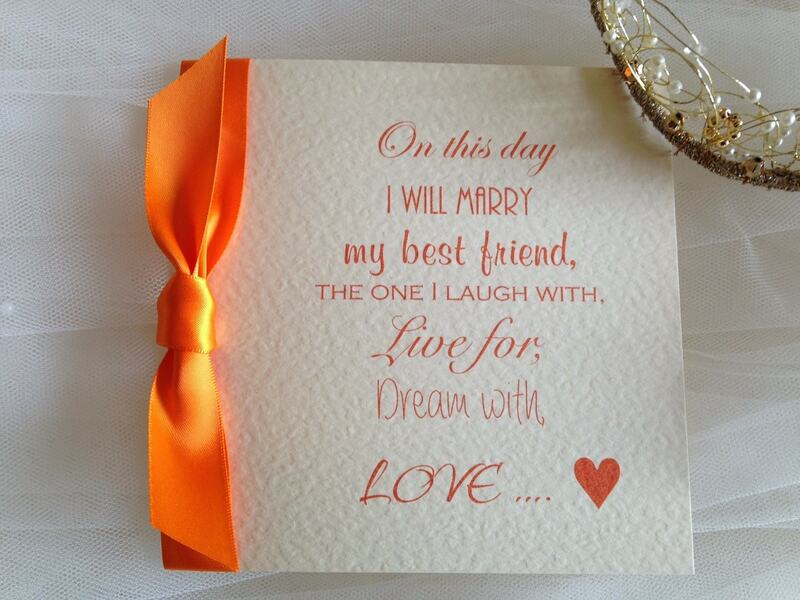 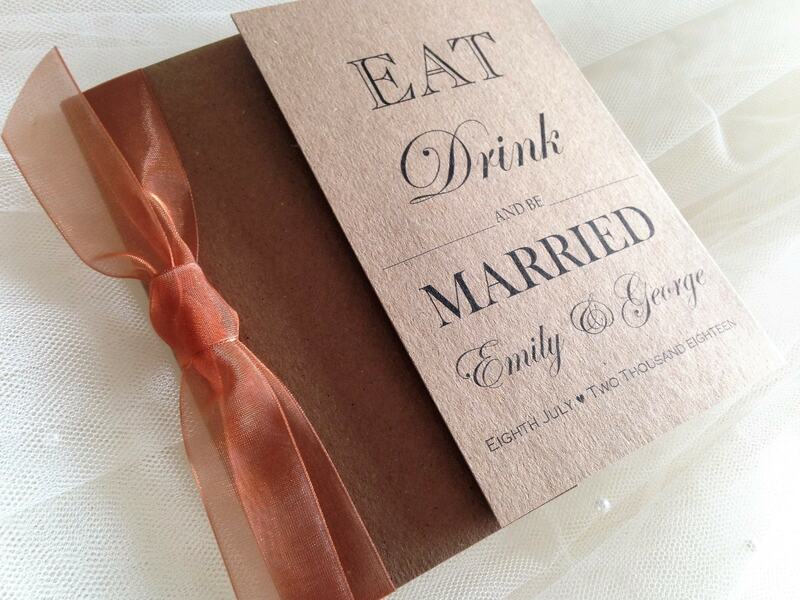 Shop wedding invites by colour to match your wedding colour scheme. 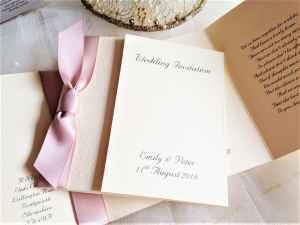 Shop by colour scheme! We know that your wedding colour scheme is an important part of your day. 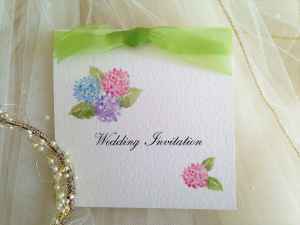 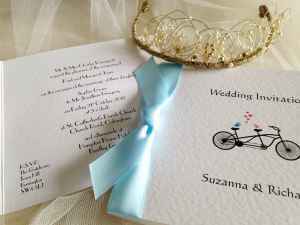 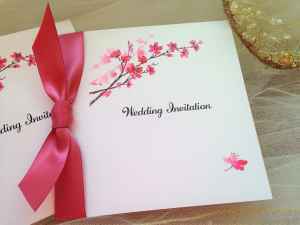 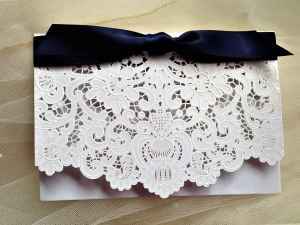 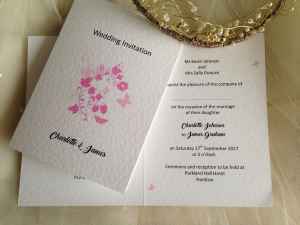 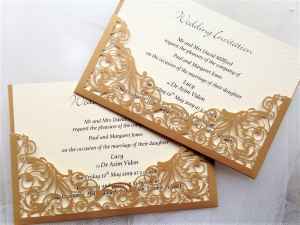 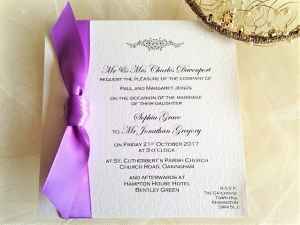 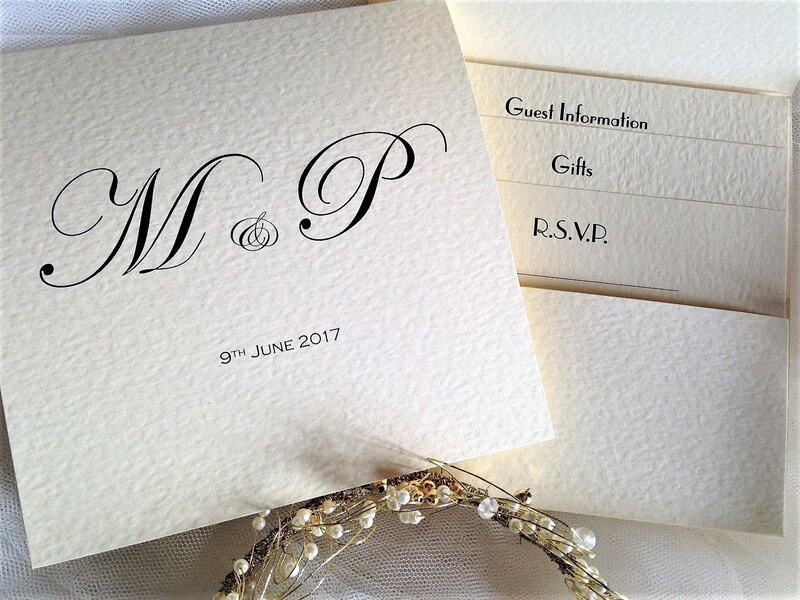 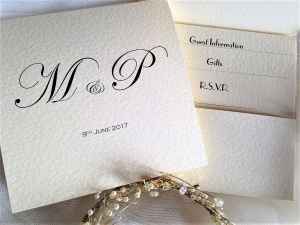 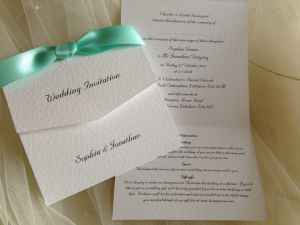 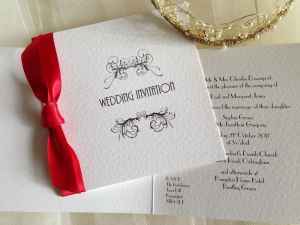 Give your guests a tantalising glimpse into your wedding colours by choosing a tasteful, beautiful and well-coordinated invitation. 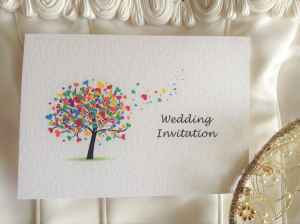 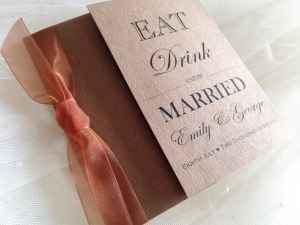 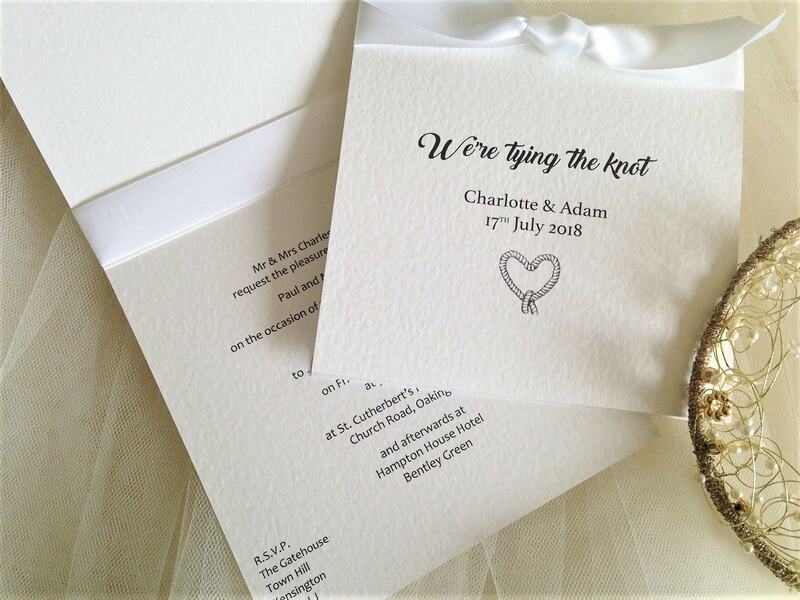 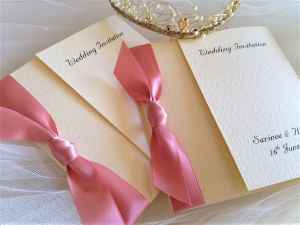 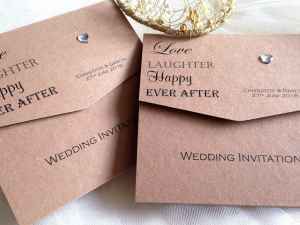 We have a wide range of colourful wedding invitations and matching stationery in a rainbow of shades, tones and styles, perfect for any bride or groom. 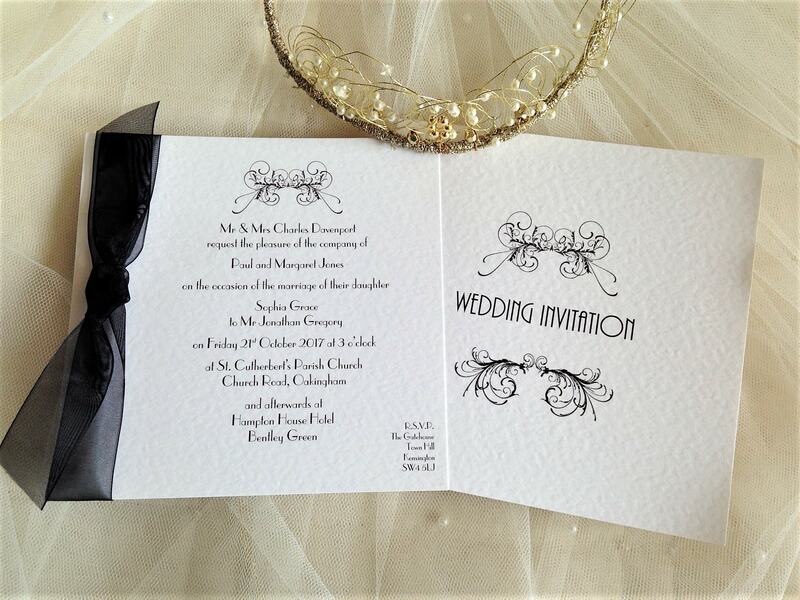 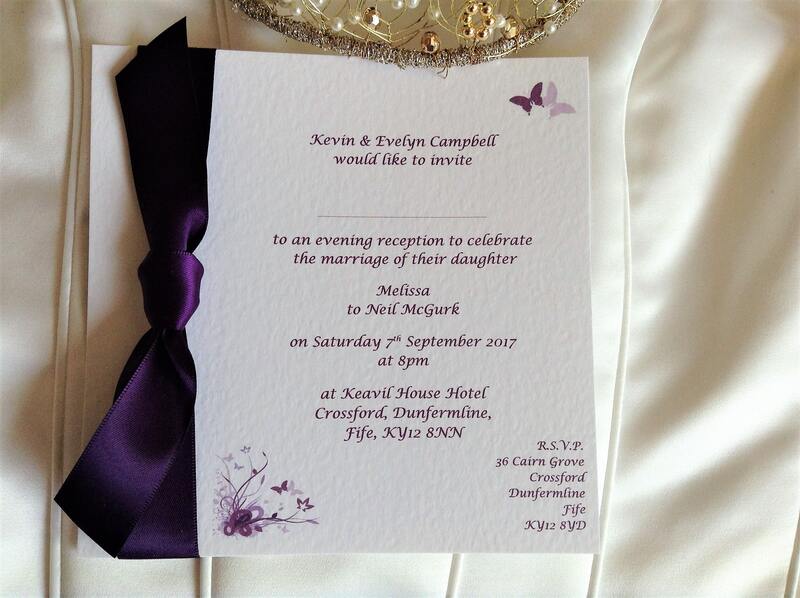 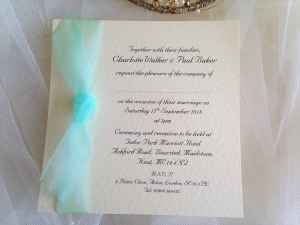 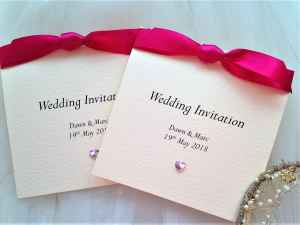 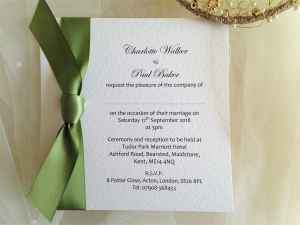 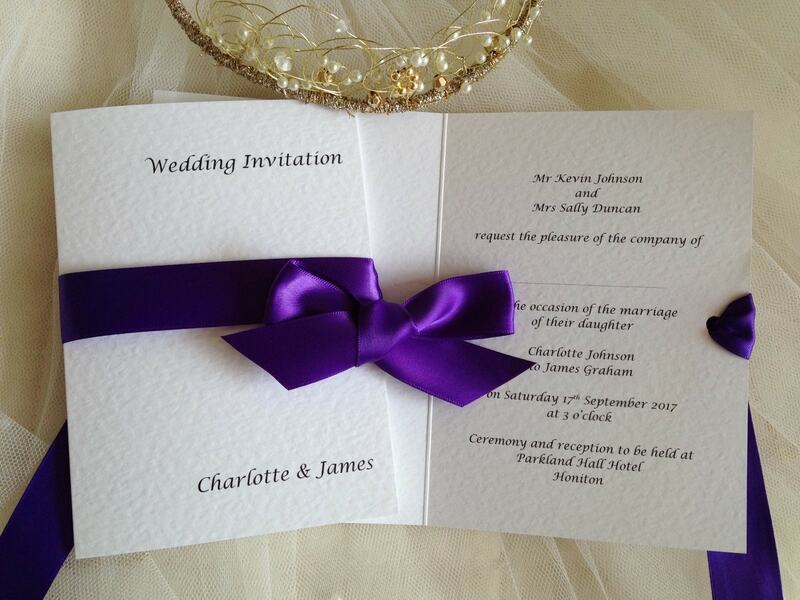 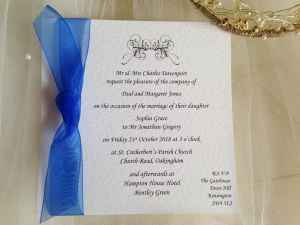 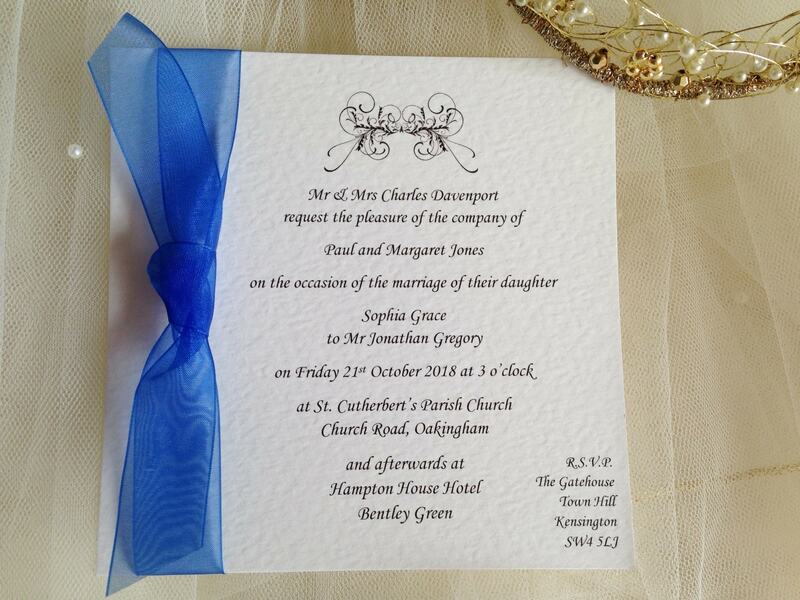 Our Shop by colour page makes it easier for you to see a selection of invitations in your colour scheme. 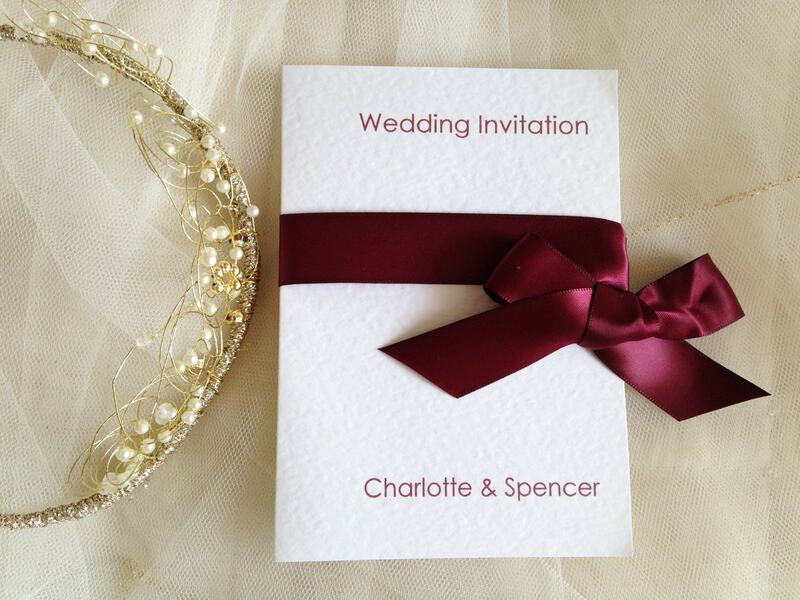 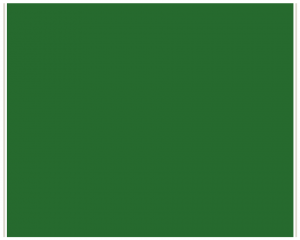 Most of our styles are available with ribbon which makes it easy to ensure everything matches.